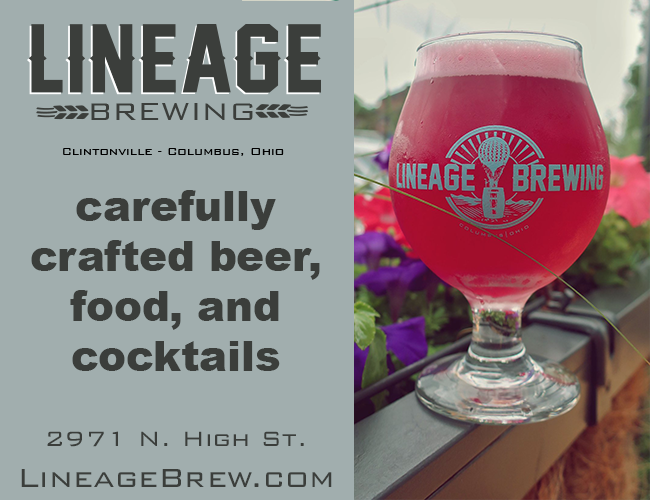 Central Ohio’s newest brewery will be officially entering the suds scene this weekend. 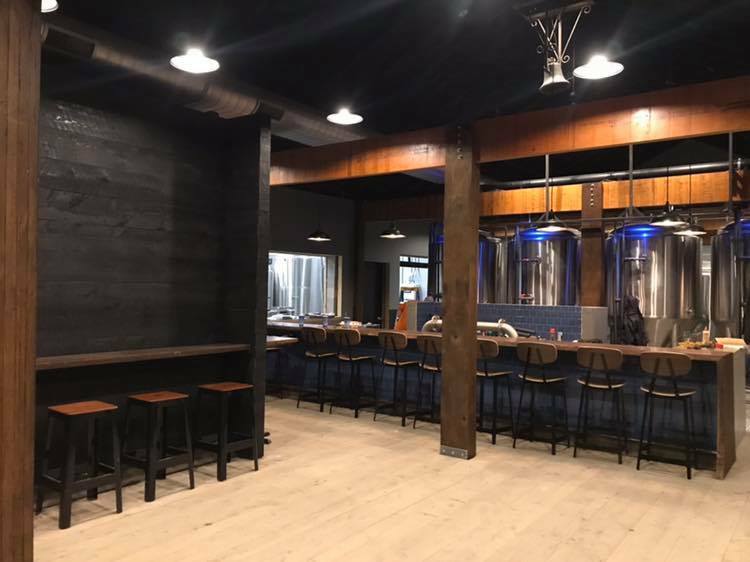 Nocterra Brewing Company, located at 41 Depot St. in Powell, will hold their grand opening this Saturday, February 2, at noon. We loaded the boil kettle with 13 lb of pine needles to create our White Pine IPA. We plan to make this beer once a year as part of our "Tree Series." So, once we run out, you'll have to wait awhile to taste it again. This will only be available in our taproom starting February 2, 2019 until ???. Nocterra was first started by Bryan Duncan and Bruce Vivian who have built their experience through home brewing competitions. Nocterra’s name originates from a common love of the outdoors shared by the two brewers, and another business partner, James Knott. While Duncan was a white water rafter in West Virginia, Vivian took it to the next extreme with skydiving and backpacking. 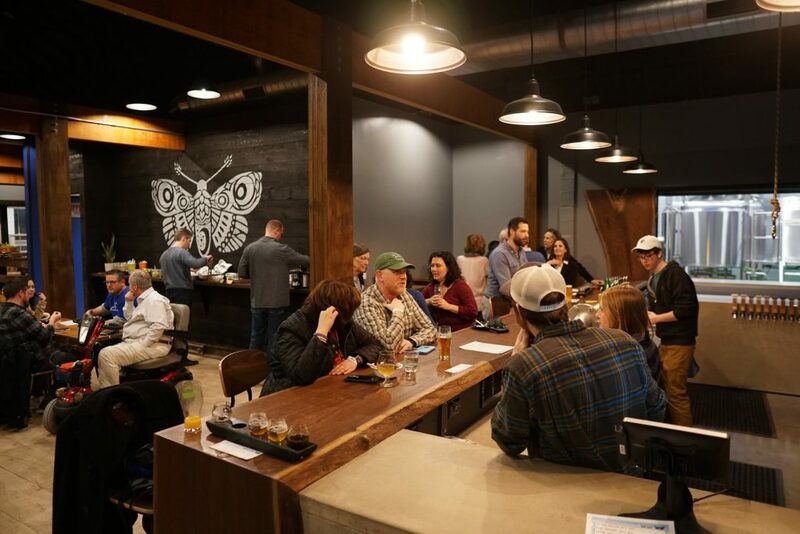 Nocterra’s brewery and taproom features 5,800 square feet of space in addition to a large outdoor area that’s a little over a quarter acre in size, which will be used as a beer garden and outdoor event venue. 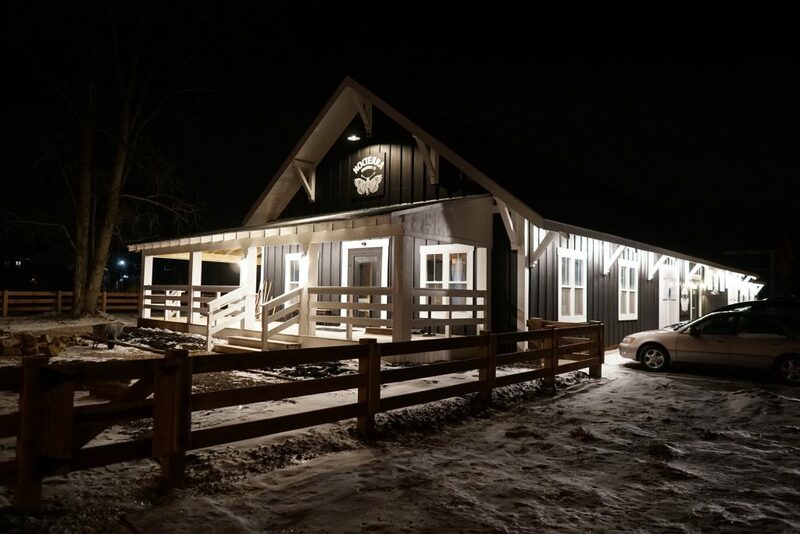 For its initial opening, the patio will feature seating as well as a fire pit, but come spring, Duncan said there are plans to fully complete the outdoor space with a can release party. Hours following the grand opening have not yet been released. 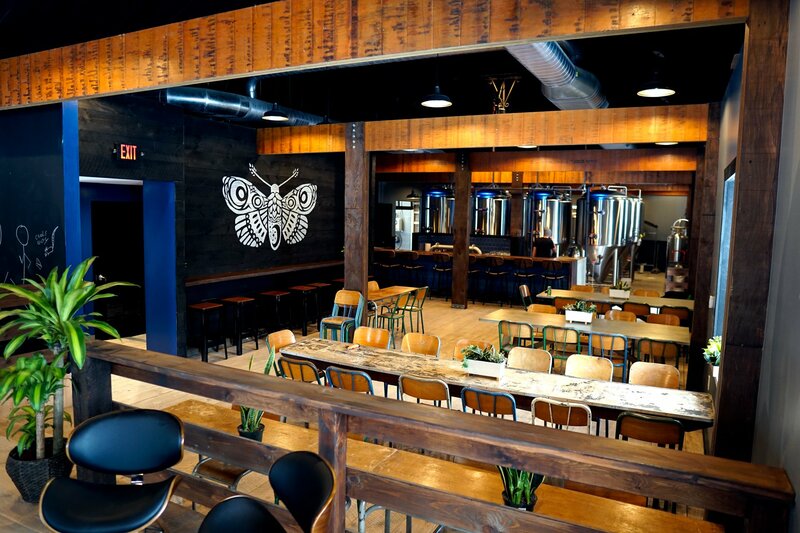 For more information, visit nocterrabrewing.com.